The Omega Professional Hog Shaving Brush Black is 100 percent authentic hog bristle. 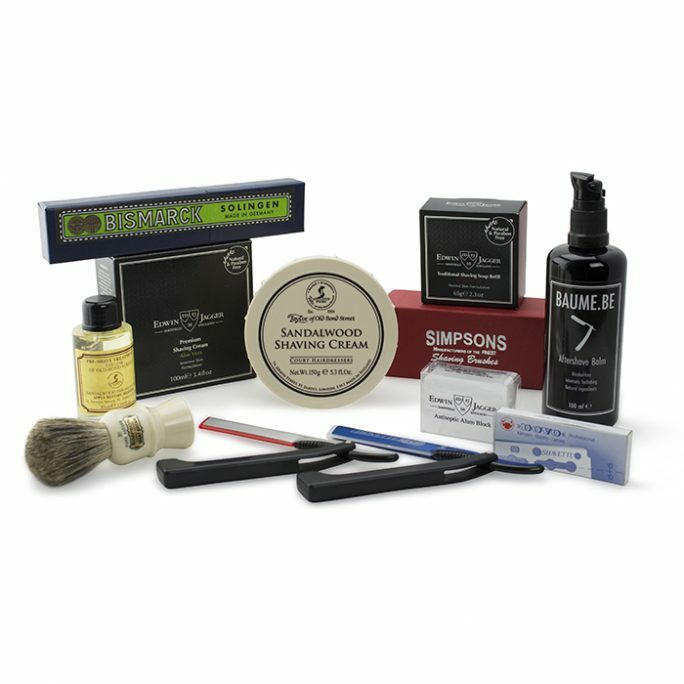 If you have not yet experienced an authentic hog bristle brush, your face is in for a treat. This brush provides a fully whipped, creamy lather with your favorite shaving cream or soap. 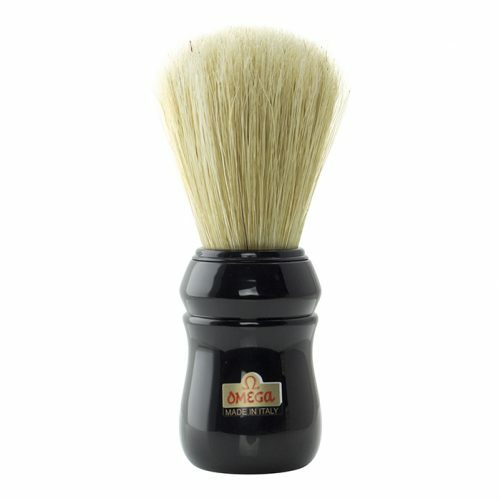 The black plastic handle of this brush is resilient yet handsomely crafted for a classic shave experience with a classic look. 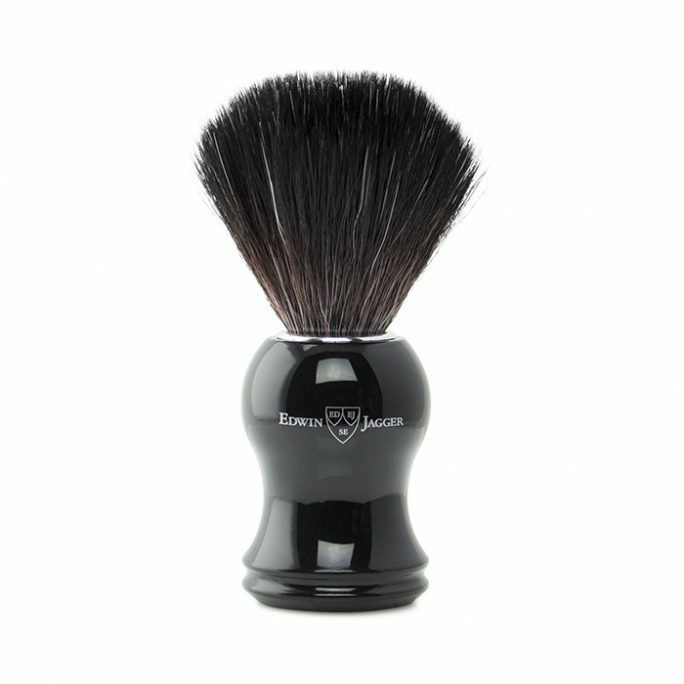 Omega Professional Hog Shaving Brush Black feels great in your hand. 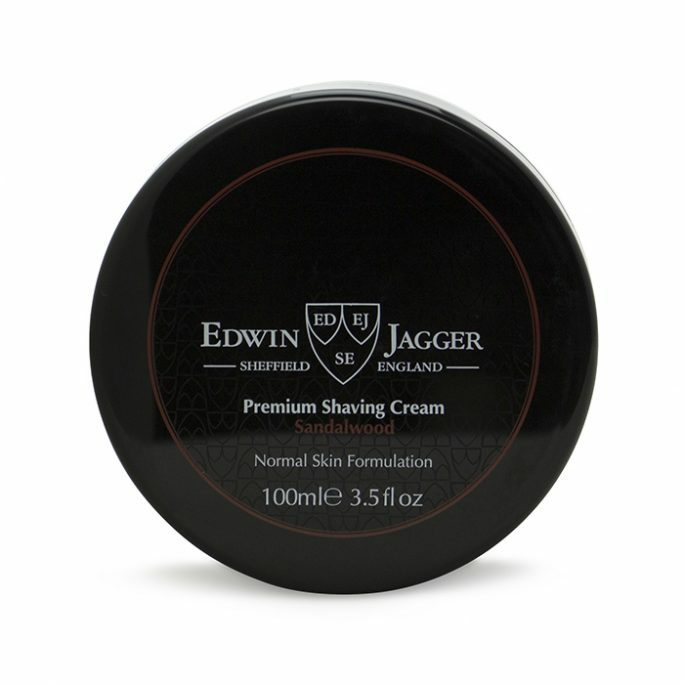 Its weight and balance carries your shaving cream well, whips the lather effectively and provides precision placement of your shaving cream where you need it. The 100 percent hog bristle brush is soft on your skin, feeling reminiscent of the old fashioned shave shop experience you long for every time you shave. 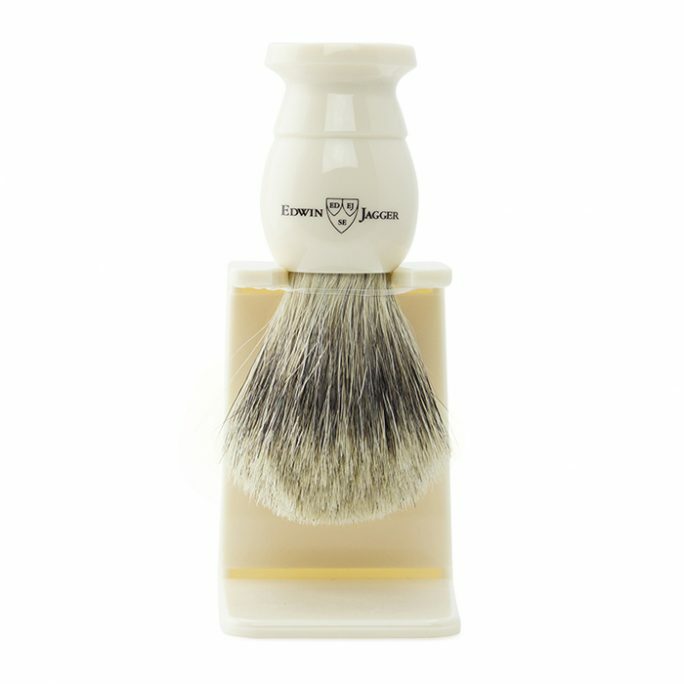 For over sixty years, Omega has crafted the highest quality shave brushes. Renowned throughout the world, Omega brushes are made in Italy of premium materials and expert craftsmanship. These high quality, high performance, sleek hog bristle brushes provide an excellent shave every time. 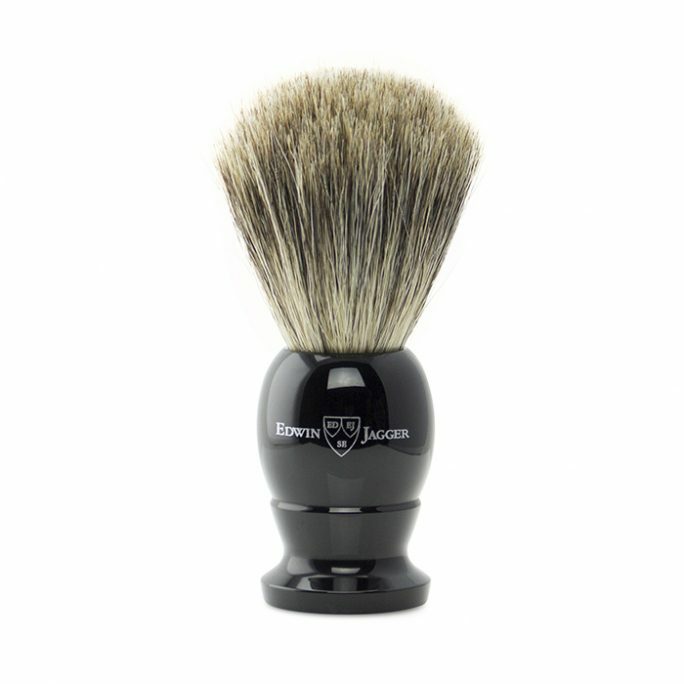 Craftsmen create your authentic hog shaving brush with a sleek black plastic handle, so it travels well. 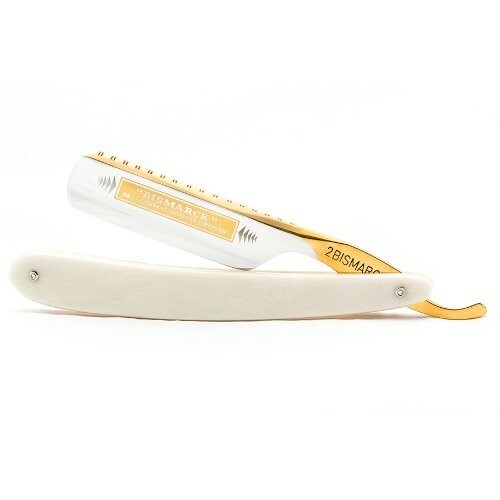 Tuck it into your travel shaving or grooming kit and enjoy your at-home luxurious shave on the road without worry of breaking or chipping the brush handle. 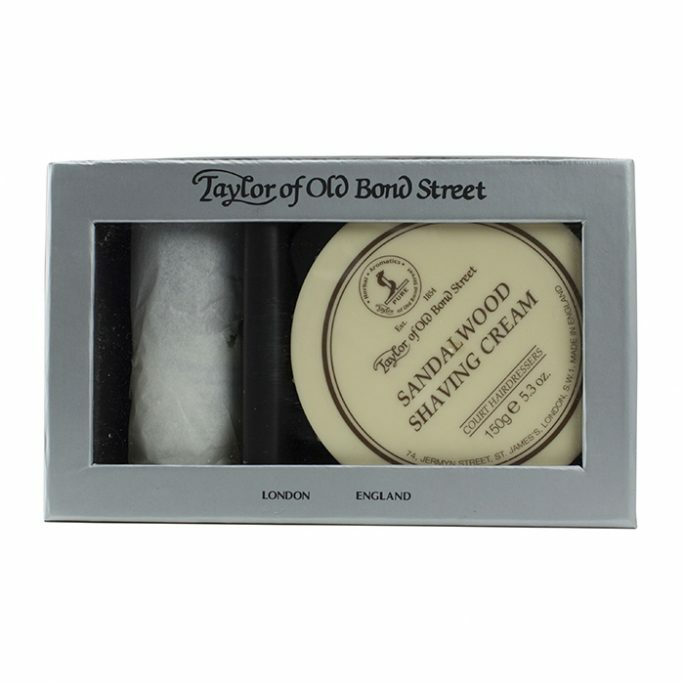 Made of Acrylonitrile Butadiene Styrene (ABS), the handle is as chemically resilient as it sounds, just as it delivers the perfect cream to your face each time. Pricing of your Omega Professional Hog Shaving Brush Black suits every shaver. 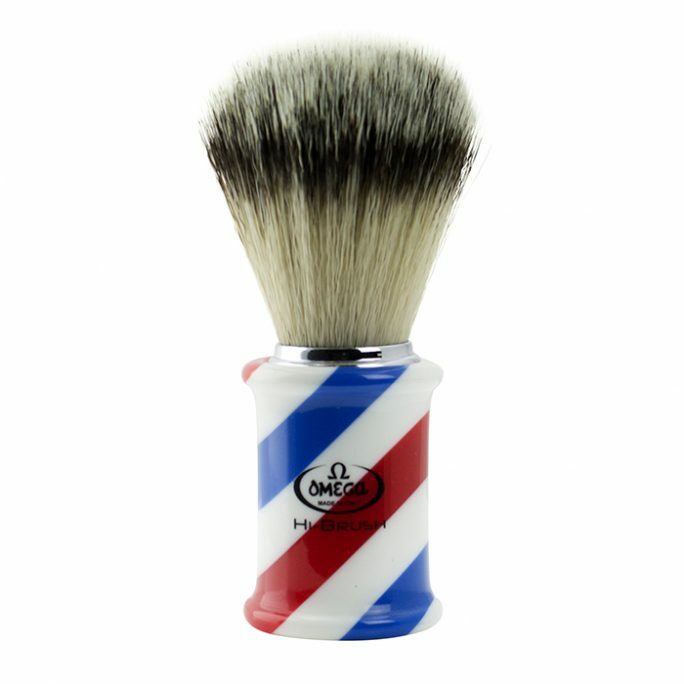 This is true whether you are long-time experienced in providing yourself the perfect shave or this is your first hog shaving brush. 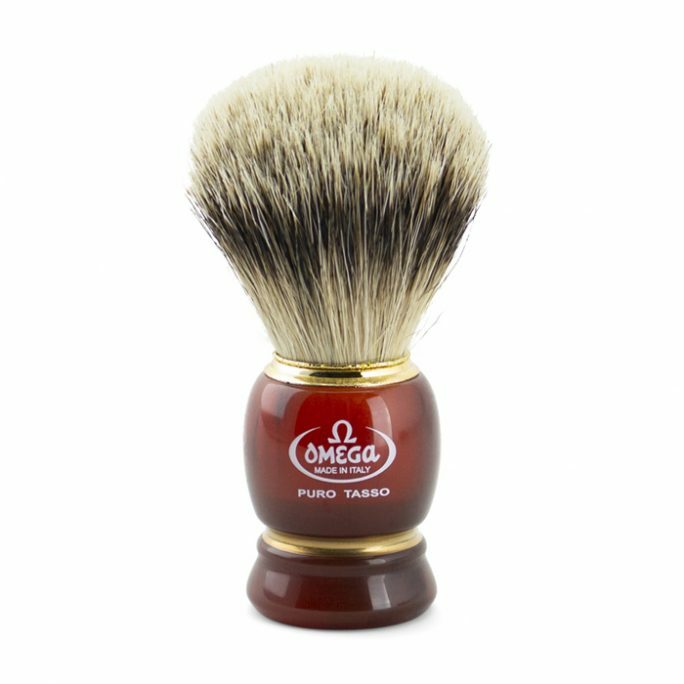 Regardless of how many shaves you have under your belt, you deserve the best and provide that for yourself every time you shave using this classic, quality, 100 percent hog bristle shaving brush by Omega.